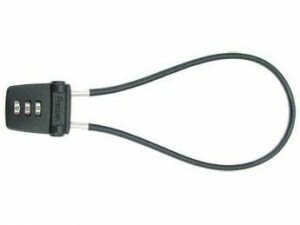 Keyed Trigger Lock – Franzen International Security Products, Inc. 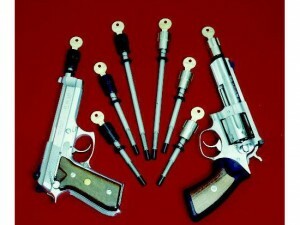 The Keyed Trigger Lock Used by Numerous Federal, FBI, and Local Law Enforcements agencies. The Keyed Trigger Lock is made from high quality zinc die cast construction with nickel plated finish or black powder coating. 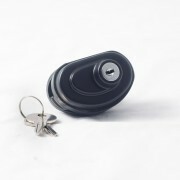 Soft rubber gaskets on both sides of the lock protect gun finish and enable a tight fit. 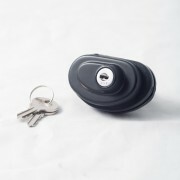 Key is reversible, to allow for quick access and easier nighttime operation. The key cylinder is made by Franzen International, a company renowned for manufacturing outstanding locks, and the forerunner in design and construction of locking devices for decades. There are 120 possible key changes, more than any other keyed trigger lock, to intensify the safety aspects of this product. Completely universal in fit, including all fixed level action guards, such as handguns, rifles and SMGs. The firearm must have a trigger guard for the Keyed Triggerlock to be applied. 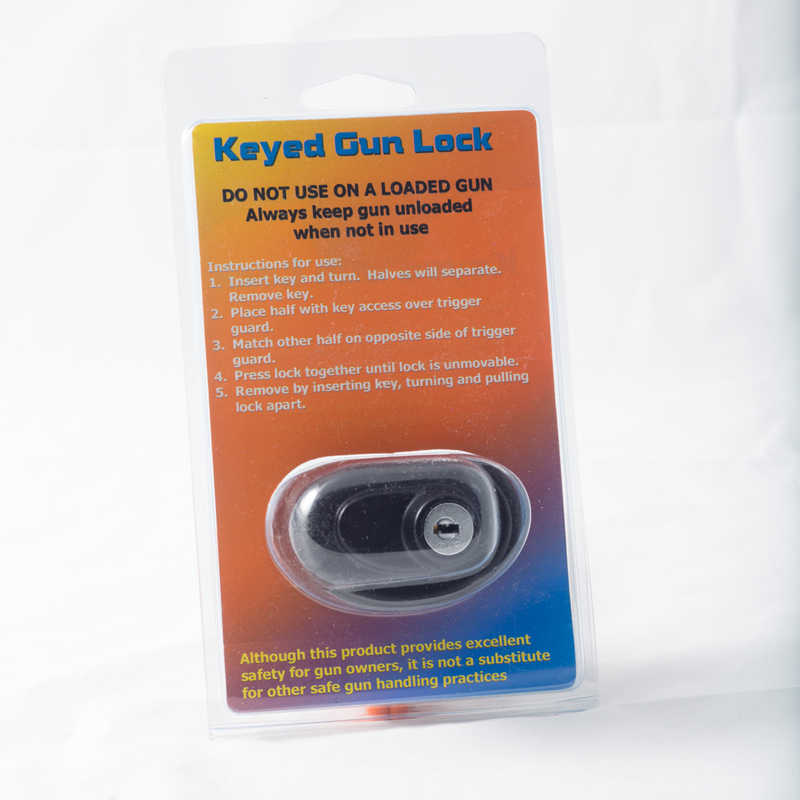 This trigger lock is compact in size, ergonomically accurate and can be easily slipped into a gun holster without interfering with the locking mechanism. Key multiple locks with the same key. 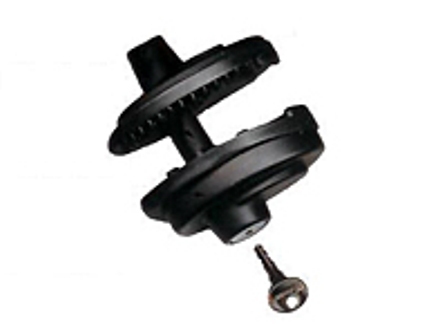 Adjustable width by using the rubber protection pads. Fits all firearms including the Glock 19, 22, 23 and 27, rifles and sub- machine guns with total shaft length of 1 3/8” (34.925 mm) for ultimate security and universal usage. The entire trigger guard must be encased within the rubber gasket. Do not use the trigger lock if the rubber gasket is damaged or missing. The trigger lock should only be used for single trigger guns. The trigger guard on the gun must be smaller than the rubber gasket of the trigger lock. 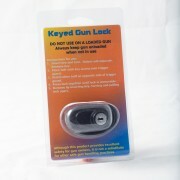 The trigger lock provides additional safety for gun owners. It is not a substitute for other safe gun handling procedures.